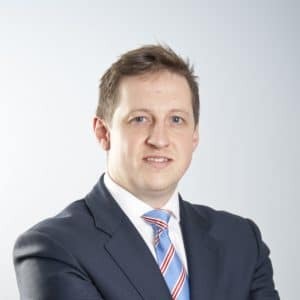 Leading marketing collective First4Lawyers said today that it has seen a clutch of larger personal injury (PI) firms return to its panel in recognition of the need for scale to compete effectively in the market. It follows First4Lawyers’ decision earlier this year to open up its panel for the first time in a bid to grow further and help firms that might otherwise be muscled out of the market because they lack marketing power. 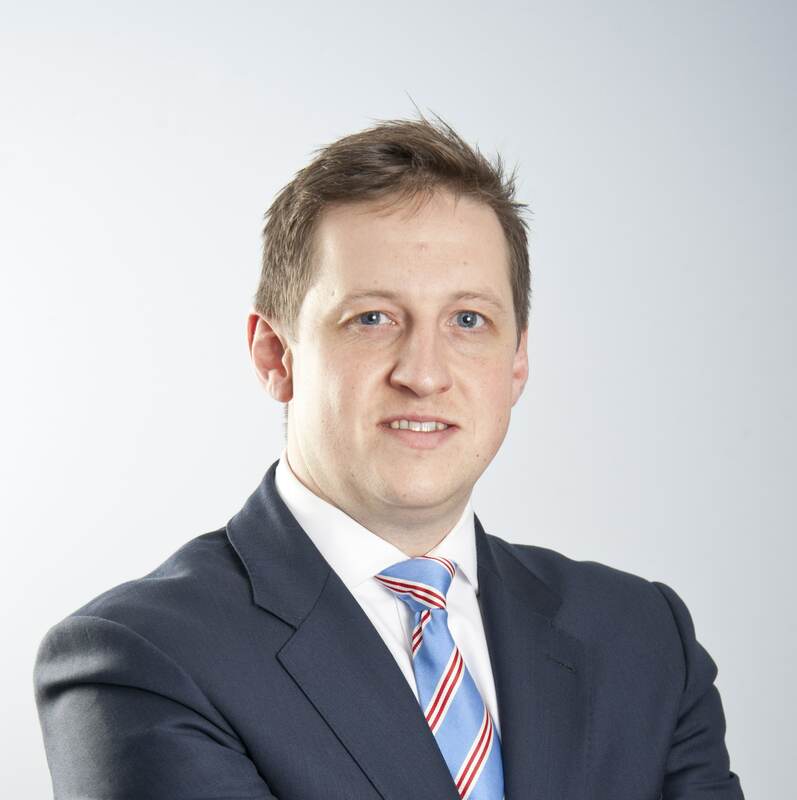 First4Lawyers’ business development head Chris Rodgers said: “We initially opened up the panel to smaller firms to help them see that the future of PI is not solely in the hands of the large practices that are trying to dominate the market. Mr Rodgers referred to Google’s revelation earlier this year that people in the UK makes 2m searches for legal terms every day. “Personal injury is one of the most expensive search terms on Google and even good-sized firms find it hard to compete,” he said. First4Lawyers is accepting applications to join the panel from firms with a turnover of at least £2.5m. First4Lawyers director Qamar Anwar and Google industry manager Duncan Watts will both be speaking at tomorrow afternoon’s PI Futures conference in Manchester. A few tickets are still available. See here.